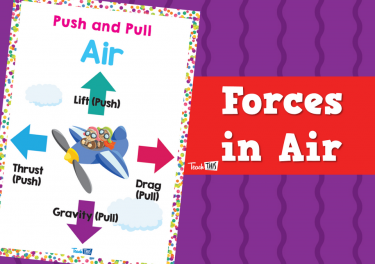 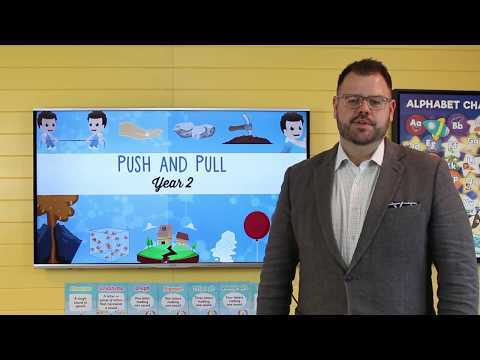 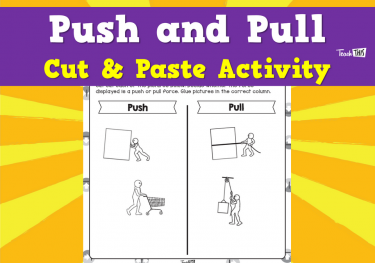 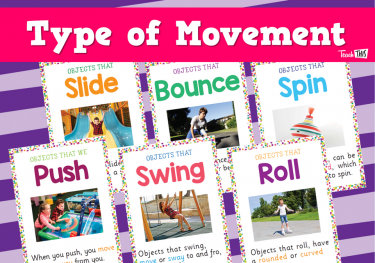 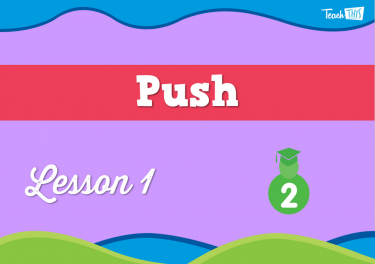 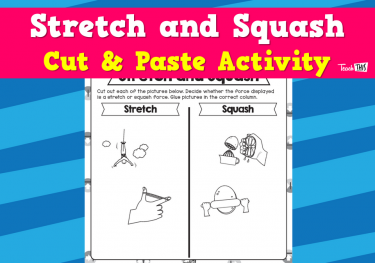 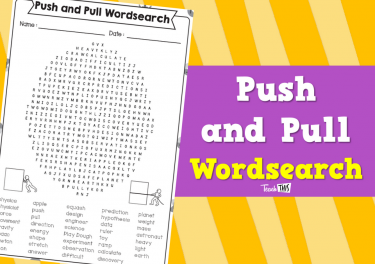 In this lesson students will explore the force of push and how it moves objects. 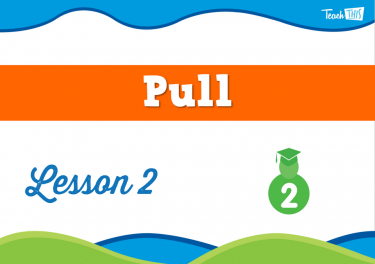 In this lesson students will explore the force of pull and how it moves objects. 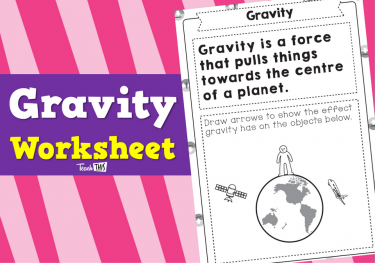 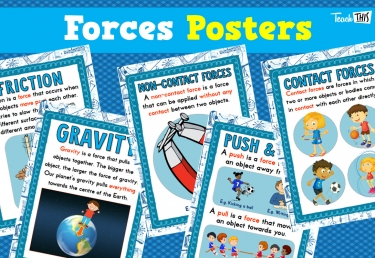 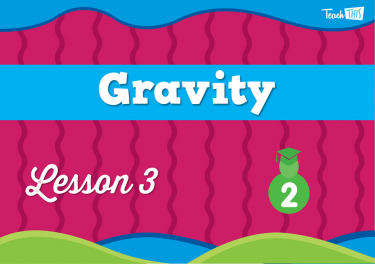 In this lesson students explore the force of gravity and how it moves objects. 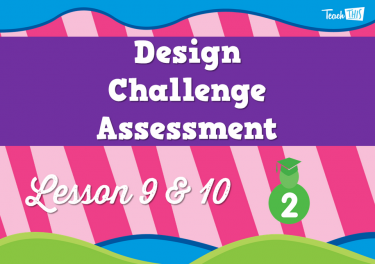 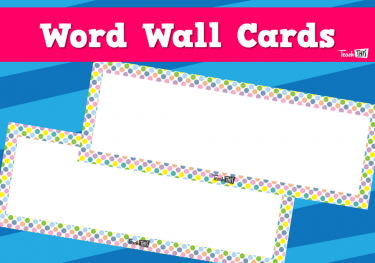 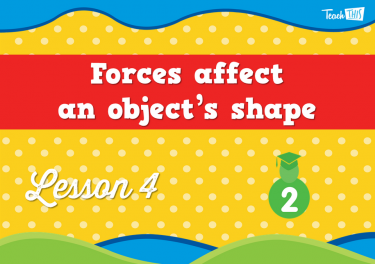 In this lesson students will investigate how forces can change the shape of an object and why. 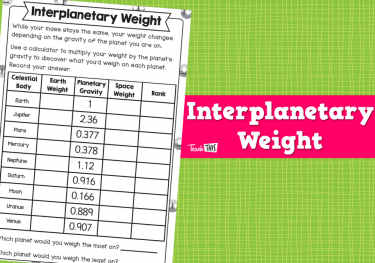 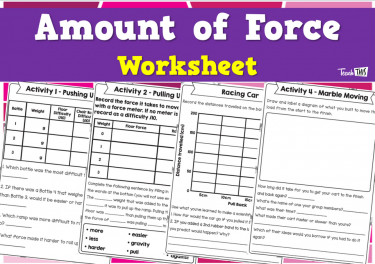 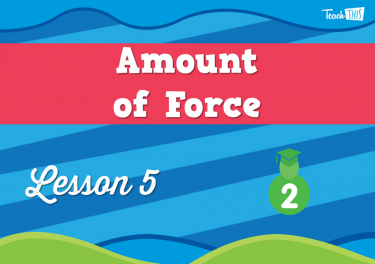 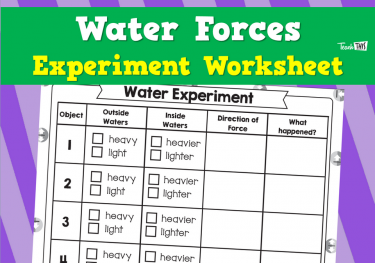 In this lesson students investigate the amount of force needed to move an object can change. 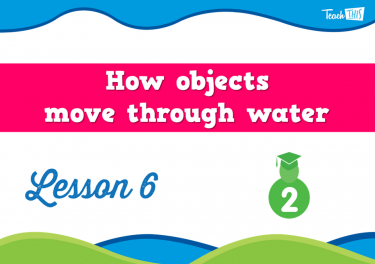 In this lesson students will learn about the push of water and the pull of gravity. 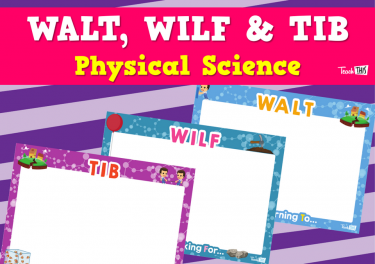 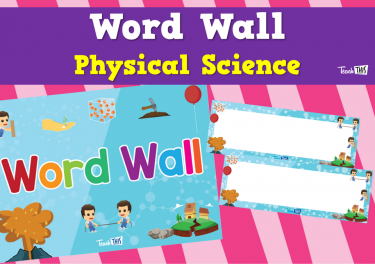 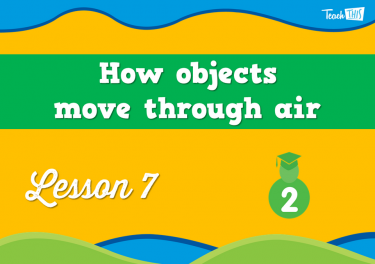 In this lesson students will investigate how objects move through the air and the forces applied to the object. 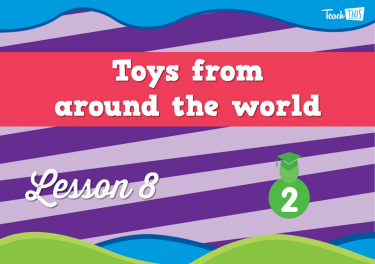 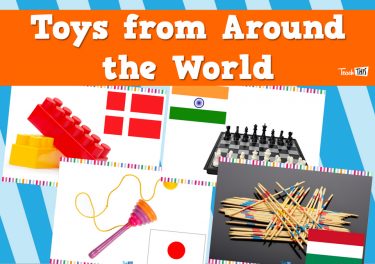 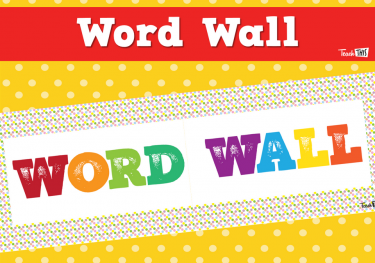 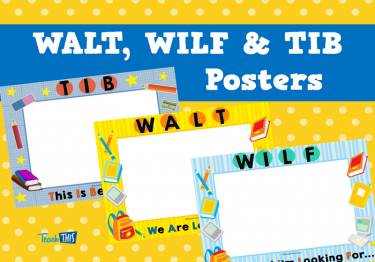 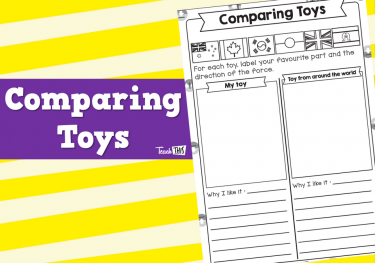 In this lesson students will explored the toys from different countries and cultures and the forces that are used when playing with them. 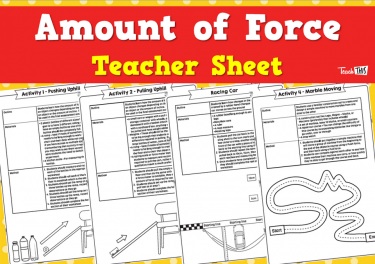 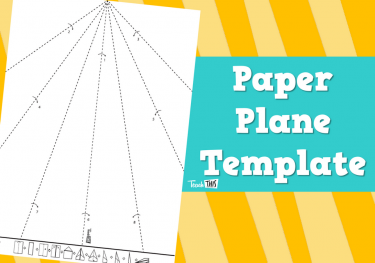 In this lesson students will design a transporter.